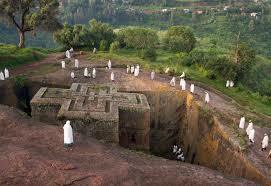 Cristylobe Tour Operator and Travel Agent is one of the emerging companies in Ethiopia tourism industry. 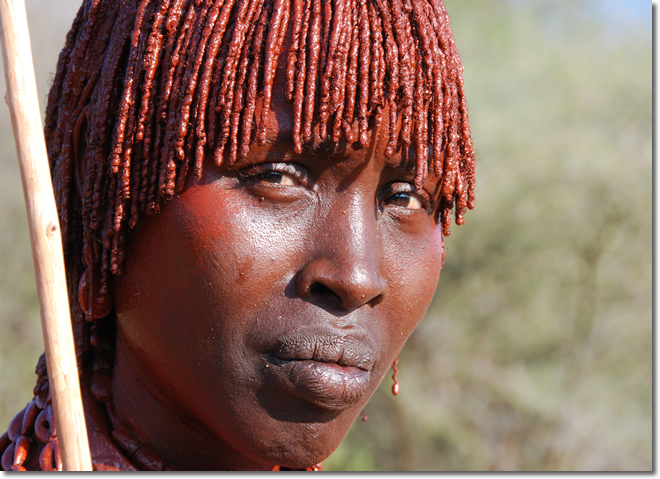 Our name derived from bible referring a ‘stone used as compass to locate the holy land.’ As our name refers we will be your compass during your visit in Ethiopia. 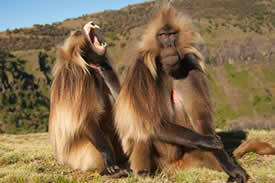 The Company is run by Ethiopian tourism professionals with an experience of more than a decade. 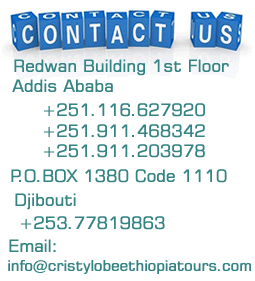 Our experience on all tourist attractions of Ethiopia and our tourist management system will enable us to deliver the best service and unforgettable moments of your holiday. 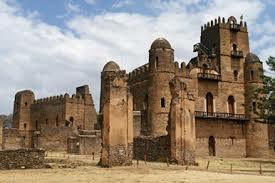 Our company is established with an aim of promoting Ethiopia to the world in a different way. 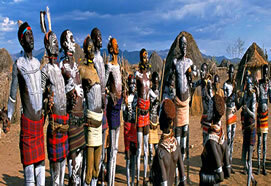 We have wide range of Tour packages to meet your interests and we can also tailor made your holiday. Our values in this business are mainly the local people, the Environment and the tourist attraction sites these are the core values of our company and we guard them more than anyone else. 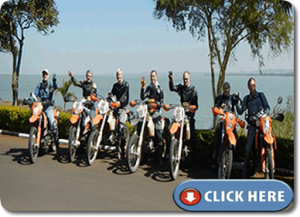 We have multilingual Guides and tour operators, very experienced driver’s modern station wagons and well equipped camping gear.